Natalee and Rhett’s vintage wedding in Turlock had all the right touches! Turlock and Modesto wedding couples…you’ll want to take note and come back to see the full post. Natalee and Rhett had every detail exactly right and their wedding was a perfect example of how to put your personal style to work! 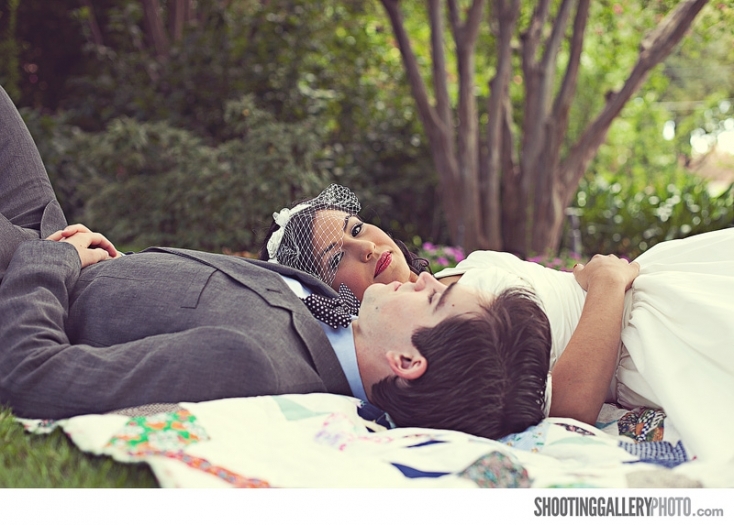 Natalee + Rhett: You two rocked all day and were such a pleasure to work with! We’ll have the full post up soon and can’t wait for you to see the rest of the photos! Love all the pictures, what a great team you two make!!! Dude, I love your post processing. The top image is amazing. I can’t wait to see the rest.